Valencia beat ALBA Berlin in the first 7DAYS EuroCup Final behind Will Thomas’ MVP-caliber performance. Will Thomas was named 7DAYS EuroCup Game 1 Finals MVP. 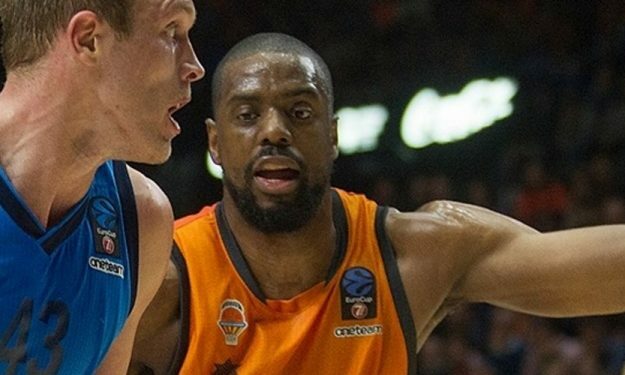 The 32-year-old forward helped Valencia overpower ALBA Berlin and take a 1-0 lead in the best-of-three series with 22 points, 6 rebounds, one assist and one steal in 26 minutes. His 25 performance index rating was the best of the match and handed him the MVP honors.